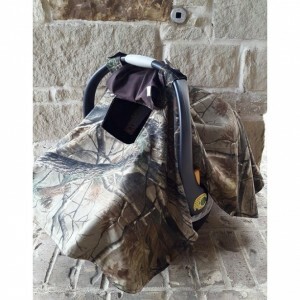 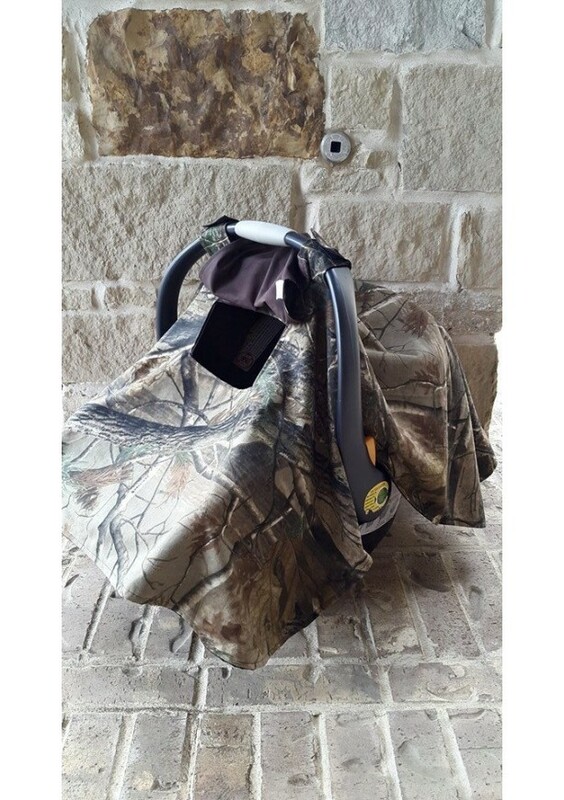 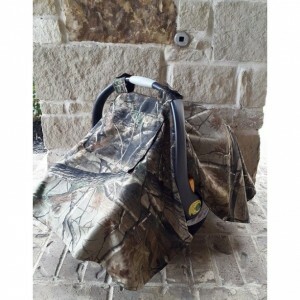 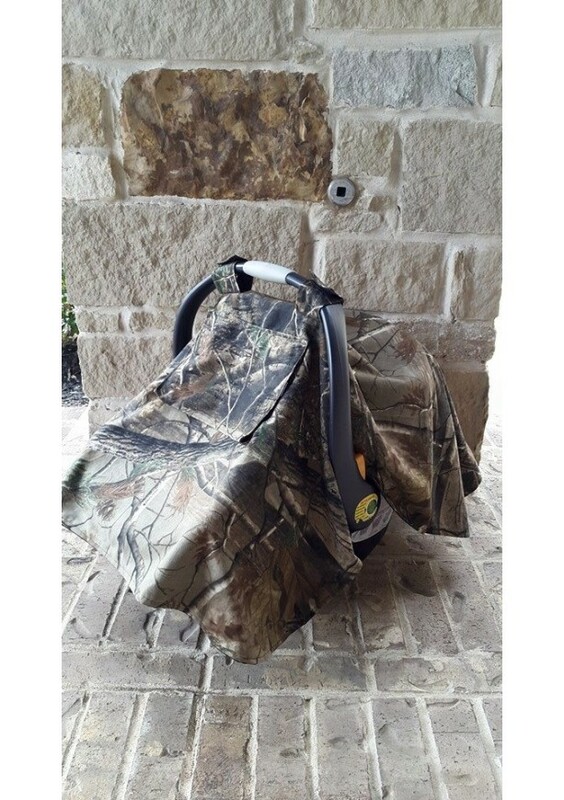 Custom Made Camo Carseat Canopy with Peephole for peeping in to check on baby! 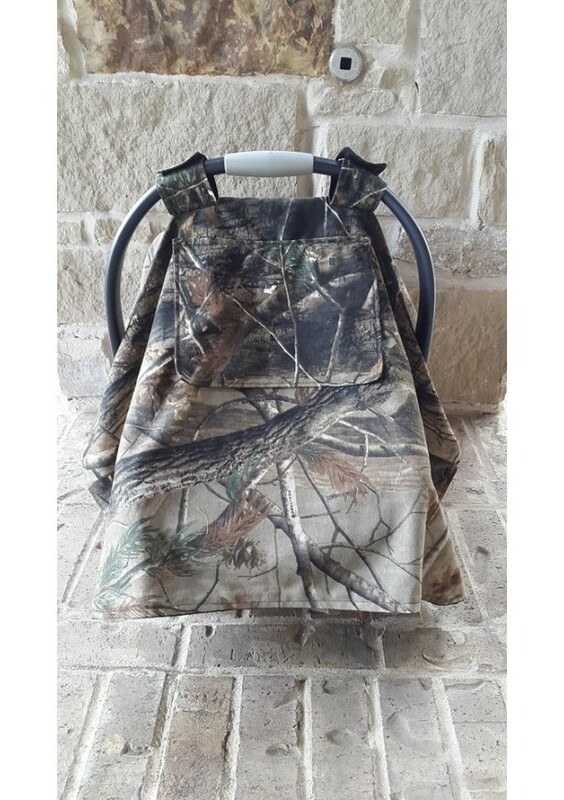 Can be made in any color scheme or design of your choice! 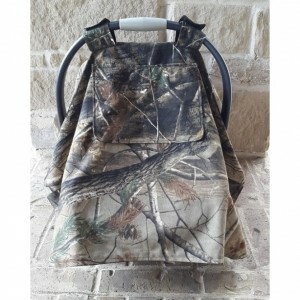 List your color and design preferences in the "Note from Buyer" field.